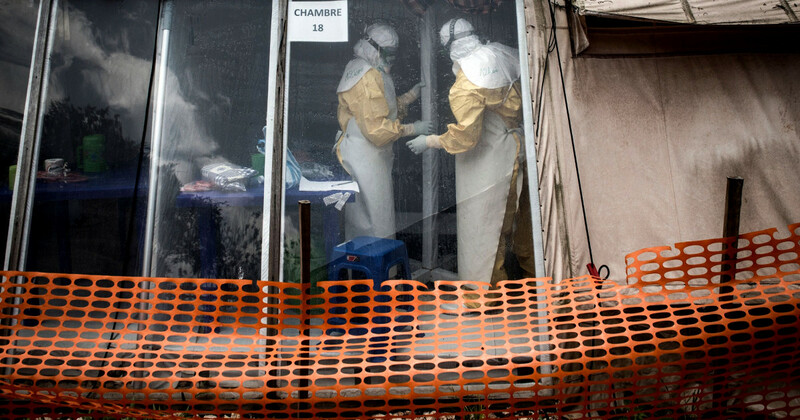 Congo's Ebola epidemic has now exceeded 1,000 cases, said the Ministry of Health Monday with a death of 629 in the world's second largest outbreak ever . Health workers have been better prepared for this latest epidemic of hemorrhagic fever, causing severe vomiting, diarrhea and bleeding and killing more than half of those it infects. New technologies such as an experimental vaccine, experimental treatments and futuristic cube-shaped mobile devices for the treatment of patients have contributed to slowing the spread of the virus. But public distrust and fierce uncertainty in those parts of the Eastern Democratic Republic of Congo where Ebola has hit have hampered the answer and complicated the fight against it. Five Ebola centers have been attacked since last month, sometimes by armed attackers. The violence led the French medical charity Medecins Sans Frontieres to suspend its activities at the epicenter of outbreak last month. As a result, it is now the next dead in the history of 2013-16 in West Africa, believed to have killed more than 11,000 people. "The total number is now 1,009 cases," the ministry said in a statement but added: "The response led by the Ministry of Health in collaboration with its partners has limited the geographical spread." Last Wednesday, the authorities confirmed a cases of Ebola in Bunia, another city of nearly 1 million people.